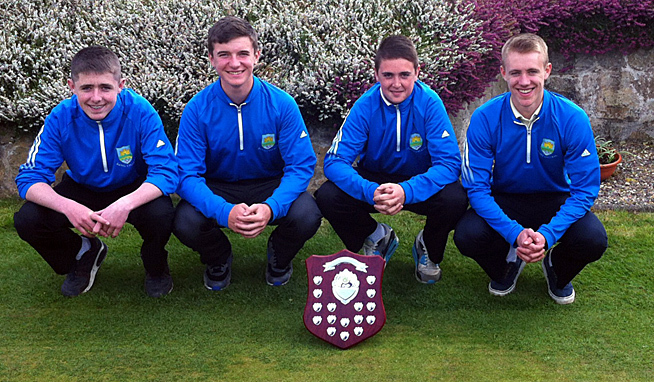 Roy Whelan, Edward Walsh, Greg Barrett and Darren O’Riordan from Davis College Mallow, winners of the North Cork Schools Senior Golf Championship. 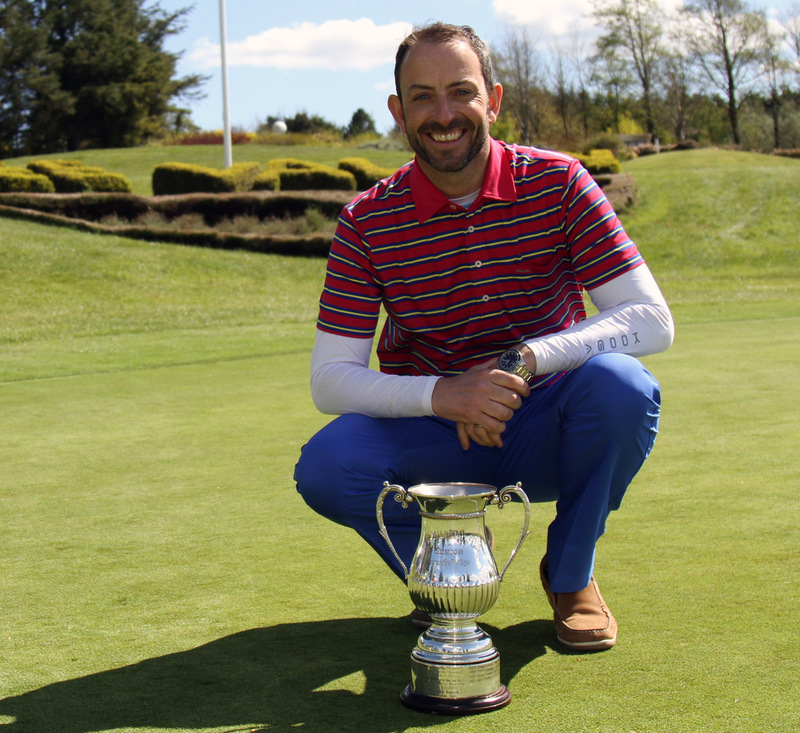 A smiling David O’Donovan pictured with the Lee Valley Senior Scratch Cup after winning the Mardyke Arena sponsored tournament. 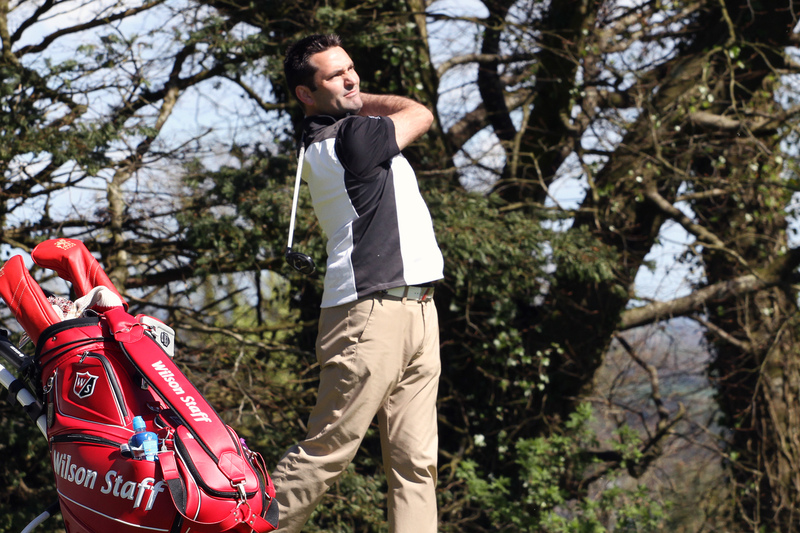 Dave O’Donovan held his overnight lead to claim victory in the Mardyke Arena Lee Valley Senior Scratch Cup this afternoon. The win puts O’Donovan into the crosshairs for Munster selection , especially given that Phil Cooney and Fred Twomey were both in attendance to watch over the field.